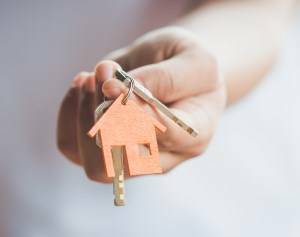 Established in 2001 we have served Exeter and surrounding area as the only business that supplies electricians, plumbers and gas engineers under one roof to domestic and commercial customers. Call us today to find out how we can help you! 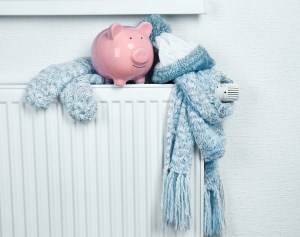 We offer affordable boiler installation services to suit all budgets. 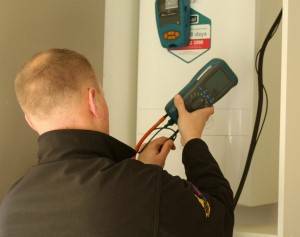 Need a Gas Engineer, a Boiler Repaired or Serviced or an Appliance Installed? 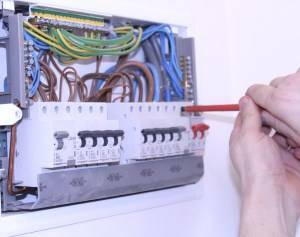 Do you need a local electrician for Electrical Test & Certificates, need Electrical Faults Repaired or to need new Lighting or Sockets fitted? 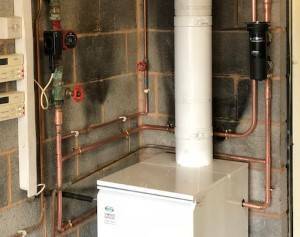 Do you have a water leak or dripping tap? WC not flushing? Do you need a bathroom suite or kitchen plumbing installing? 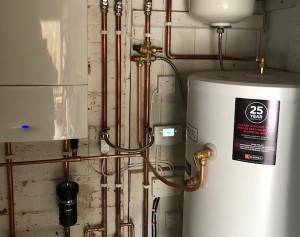 Need a replacement boiler? 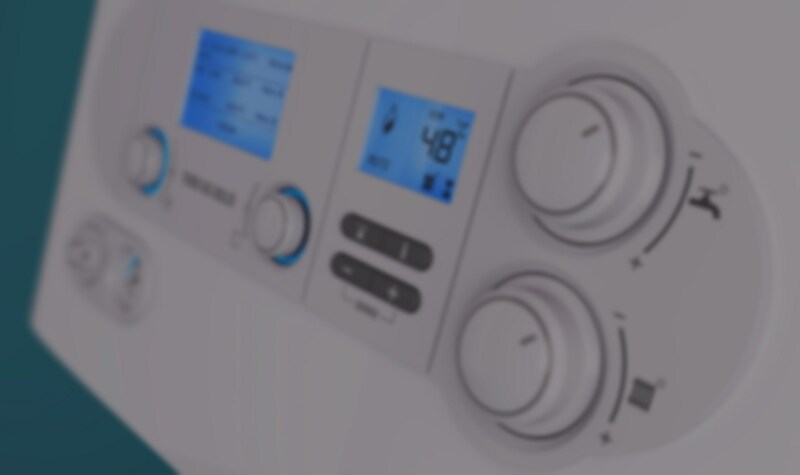 We offer affordable boiler installation services to suit all budgets. 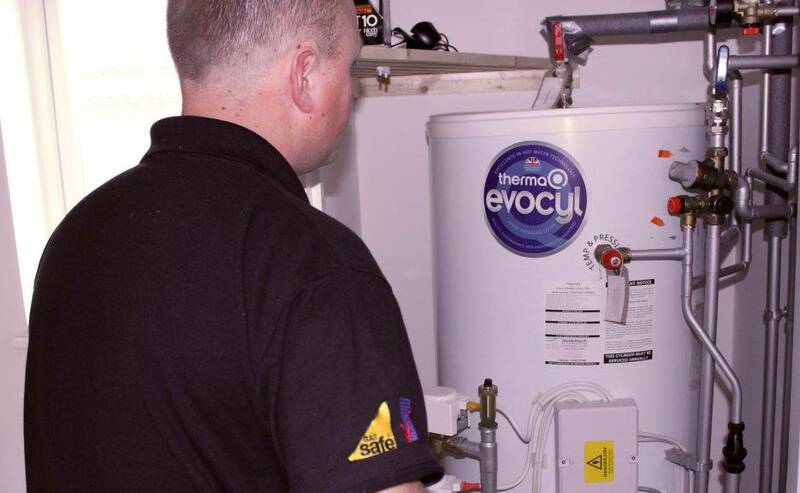 Specialists in oil boiler servicing, repairs and installations. OFTEC registered engineers. Same Day Service. One Point of Contact for all Gas, Electrical and Plumbing work. Same Day Test Certificates. 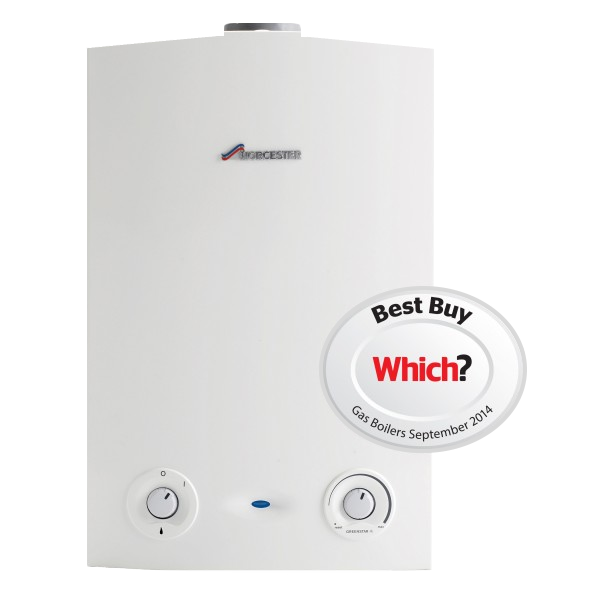 New Boiler from £20.99 per month. Pay over up to ten years. Includes all Servicing and Breakdown Repairs. 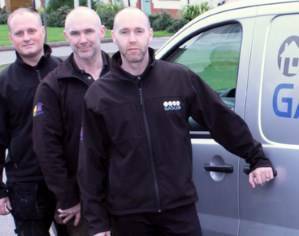 24 Hour Emergency Plumbers, Emergency Electricians, Gas Emergencies and Emergency Boiler Breakdown Repair. 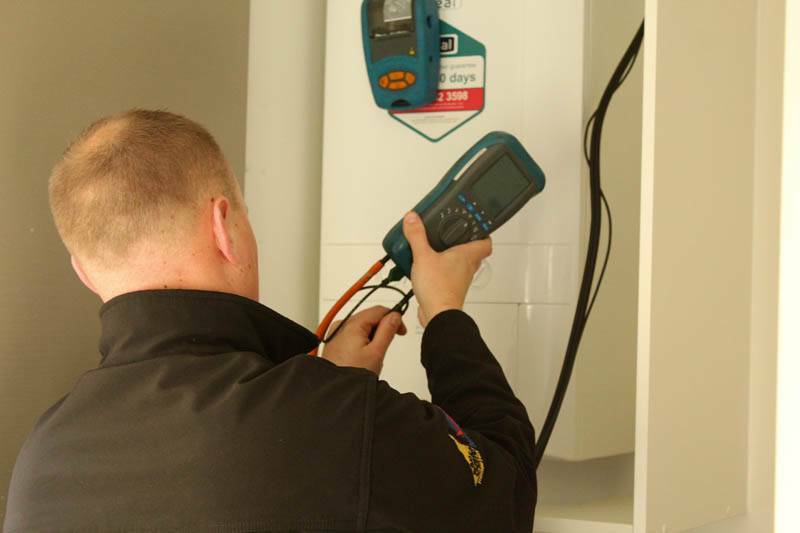 We pride ourselves on our extensive range of Gas Services and our efficiency and speed. Contact us today for a free quotation. Heating Control Systems and Electrical Appliance Repairs. We also offer testing services such as Part P testing, PAT Testing, Electrical Safety Certificates and safety checks. 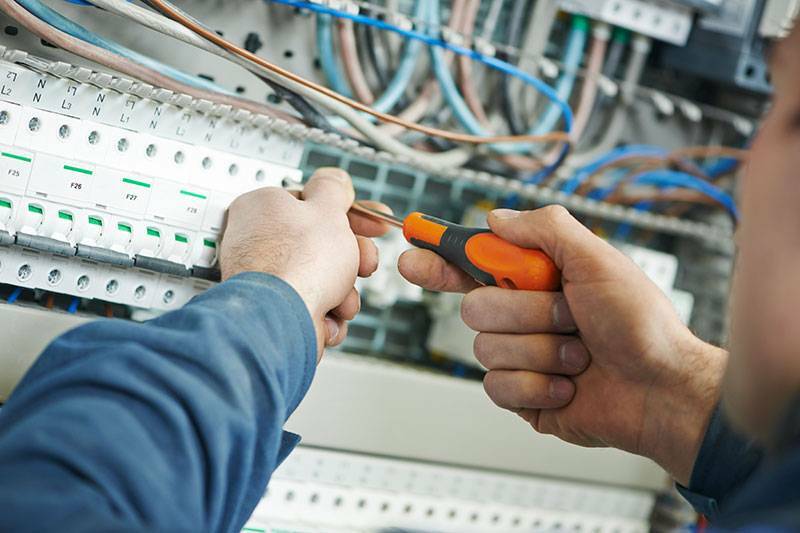 Contact us today for fast, efficient Electrical Services. 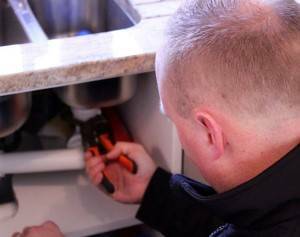 We provide a range of plumbing services. No matter what the job is, we ensure that everything is dealt with quickly and efficiently so that you don’t have to worry. In addition, we also provide a water quality testing service for things like Legionella. 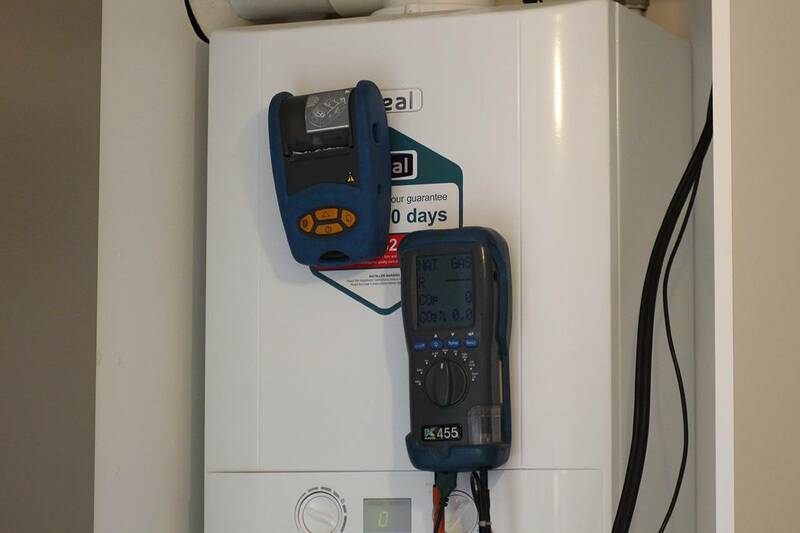 So, if you need a plumber in Exeter or throughout Devon, contact the experts at GASLEC today.